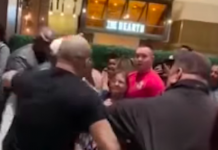 UFC welterweight standouts Kamaru Usman and Colby Covington got in a heated confrontation at last night’s UFC press conference in Brooklyn. 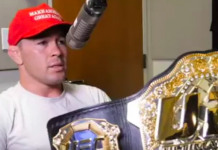 Usman started by pesturing Covington with insults calling the brash UFC welterweight a “Twitter Thug” which eventually prompted “Chaos” to react. 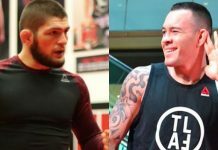 No punches or strikes were thrown but it was obvious that there is some genuine dislike between the two perennial 170-pound contenders. 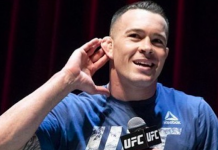 Colby Covington will return to action at June’s UFC 225 event in Chicago where he will battle former lightweight title holder Rafael do Anjos for the promotions interim welterweight belt. 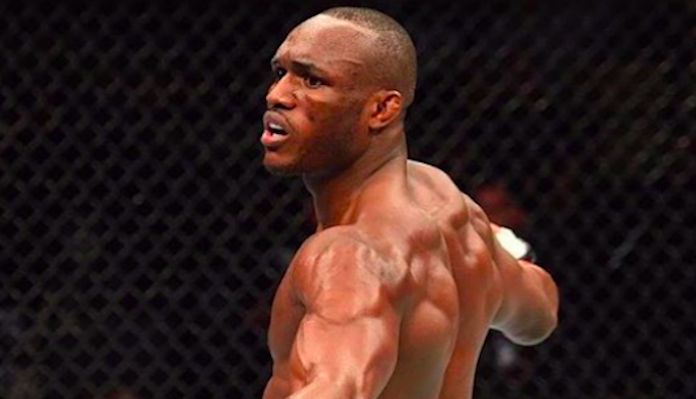 As for Kamaru Usman, the surging UFC welterweight contender will battle Santiago Ponzinibbio in the main event of UFC Chile this May. 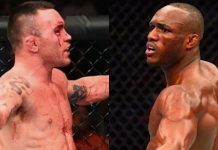 Do you think we will eventually see Kamaru Usman and COlby Covington throw down inside the octagon? 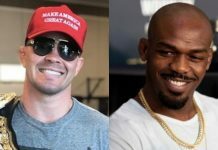 Who do you think would emerge victorious if they did? Sound off PENN Nation!